Some designs need no improvement. The river ferries that ply on Goa’s rivers were put into service by the colonial Portuguese government in the early 1950s. Even though new bridges connect the many riparian communities, Goa’s citizens make heavy use of the flat-bottomed boats. This one is the latest addition to the hard-working fleet and was inaugurated a few days before I took this picture. More than two generations later, this vessel’s builders stayed faithful to the old blueprints. They did add another engine to this vessel to make it twin-screw. Their reason? 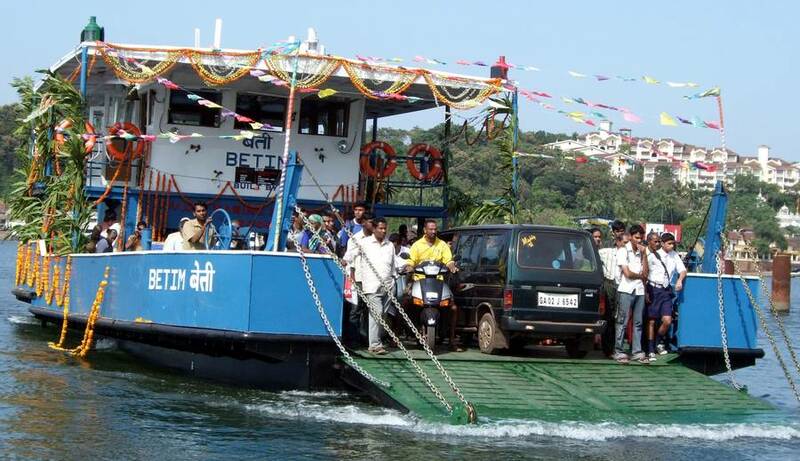 In 2008 a fully-loaded ferry on this route (Betim-Panaji, across the river Mandovi) went adrift as its single engine failed, so this builds redundancy into a tried and tested inland water transport design.